How long before self-driving cars will be able to diagnose and repair themselves? 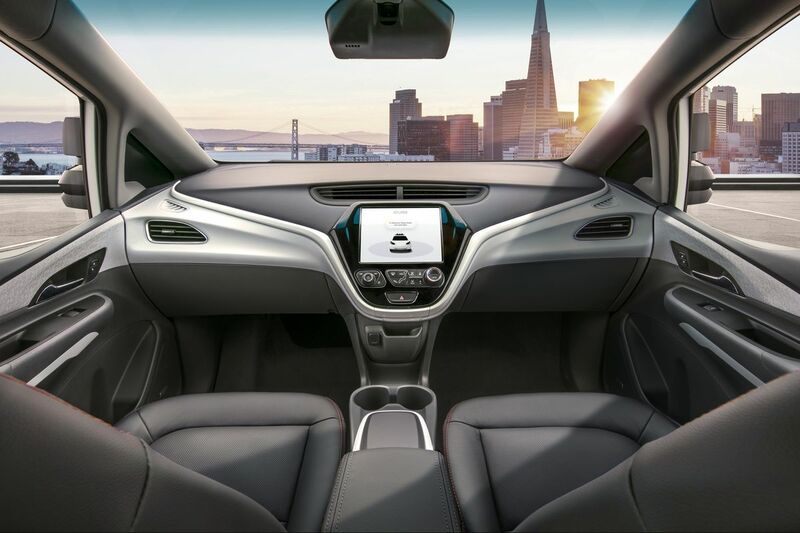 For years now, manufacturers have been developing, driving, testing, and refining their fleets of self-driving cars. Autonomous vehicles have become popular in cities all over the world and it is expected that they will increase car ownership. The idea of self-driving vehicles – in other words, of cars that drive themselves – has been extremely well received. More and more cities are taking actions for moving forward, which is good news. As far as the public is concerned, it is excited. Why? Because automobiles of this kind promise to eliminate accidents. They are precise machines, so it is not exactly impossible. The growing popularity of self-driving cars raises one significant, unanswered question: Will they be able to diagnose and repair themselves one day? Technology is going forward, that is for sure. The motorcars of the modern age should be able to diagnose their own problems and, in some way, fix themselves. In theory, at least. In practice, the four-wheel rides are not yet capable of diagnosing issues for themselves. What is certain is that autonomous cars based on the Internet of Things and deep learning will feature integrated self-diagnosis systems. When? Very soon. It will be very interesting to see how driveless vehicles will handle situations that might arise. Is at all a question of big data? Diagnosis and repair are not at all complicated. It all depends on fault, of course. Not many are aware of the fact that automobiles can diagnose some problems by themselves. Attention needs to be paid to the fact that we are talking about machines in general. Automobiles monitor their own health. They have sensors in the engine, tires, reservoirs, and so on and so forth. The sensors, as well as the systems that keep track of them are referred to as on-board diagnostics, or OBD for short. The owner and the repair technician have access to the condition of the different vehicle subsystems. So, how come it is impossible for us to figure out what is going on under the hood? A major problem arises when it comes down to communicating that information. The vehicle’s computer offers a code that cannot be deciphered without an OBD2 scanner. An OBD scanner enables the user to pinpoint the error and do something about it. Speaking of which, it is a good idea to read an OBD2 scanner guide when selecting such a device. Getting back on topic, all cars can diagnose themselves to a certain extent. As technology will continue to progress, modern cars, which are sophisticated high tech gadgets, will be able to detect all kinds of failures and even tweak the problem. They will certainly have the technology to do it. But how will that information be processed? At present, the CAN communication, which is the norm for most automobiles, cannot process a great deal of data in real time. That is the real problem. And determining what can be categorized as self-fixing. Efforts have been made to incorporate big data into the automotive industry. As mentioned earlier, modern cars feature sensors, on-board computers, and processors. The information is generated and stored at a local level. With connected cars, things are very different. 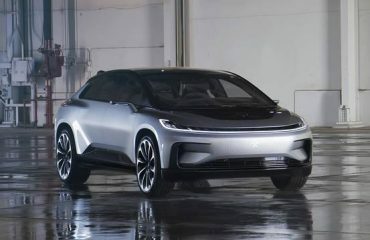 To be more precise, they are built with wireless communication technologies, making it possible to gather and analyze large volumes of data generated in all aspects of automobile operations. It is all about enhancing the CAN protocol. Artificial intelligence will be added to the diagnosis backend and this is a good thing. Predictive maintenance, most commonly referred to as health monitoring, online monitoring, and condition-based maintenance, is as old as time. In spite of the fact that there are significant advances in predictive maintenance technologies, hands-on equipment is still deployed in the automotive industry. It is believed that optimizing maintenance is the key to solving problems. Put simply, it is more desirable to predict imminent breakdowns than to fix them. Predictive technology could be the answer but it is not. It is not recommendable to have a simplistic perspective of data predictions. It is difficult as it is for engineers to know what consumers will end up with the wrong supply or accurately determining the life cycle of the driveshaft. The truth is that predictive technology is greatly exaggerated. Although it is greatly beneficial and widely-embraced, it is not as reliable as initially thought. Sometimes, automobile failures can be prevented. Sometimes, even the best software solution cannot tell what will happen. There are external factors that come into play when it comes down to the longevity of a vehicle. Can self-driving cars become any smarter? 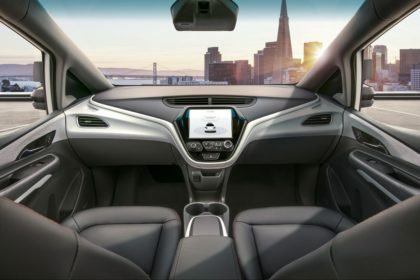 Autonomous cars look just like normal ones, the only difference being that human drivers are never required to take control in order to safely operate the vehicle. Can they become even smarter than they are? Self-driving cars continue to develop, successfully executing tasks that were carried out only by human drivers. In the future, these machines will have the means to diagnose more faults and conditions than ever before. Not only will they be able to keep track of their own health, but also driveless cars will fix themselves. It is interesting to note that this ability in particular attracts prospective car owners. The point is that the more smart cars will be able to look after themselves, the more desirable they will be in the eyes of individuals. Autonomous vehicles have and will keep on increasing ownership rates. With regard to the technology that will allow self-driving cars to identify and solve problems, it is closely connected to the Internet of Things and software controlled hardware. These days, experiments are carried out to perform engine diagnostics using wireless sensing IoT. That does not mean that we will no longer have a use for OBD2. It simply means that things are progressing at a fast rate. There is no doubt that the driveless automobiles of the future will bring many surprises. We cannot wait to see what will happen.